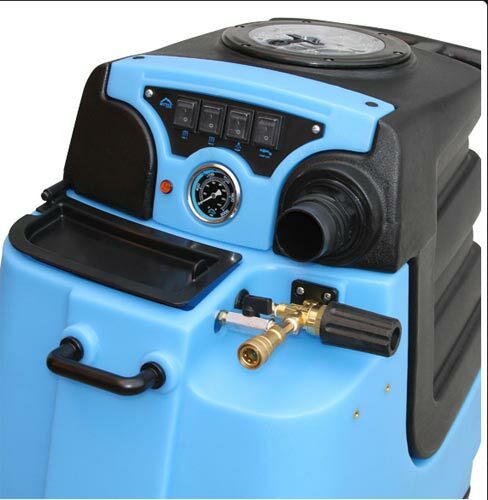 This 12 Gallon Carpet Cleaning Extractor is New and on Sale. 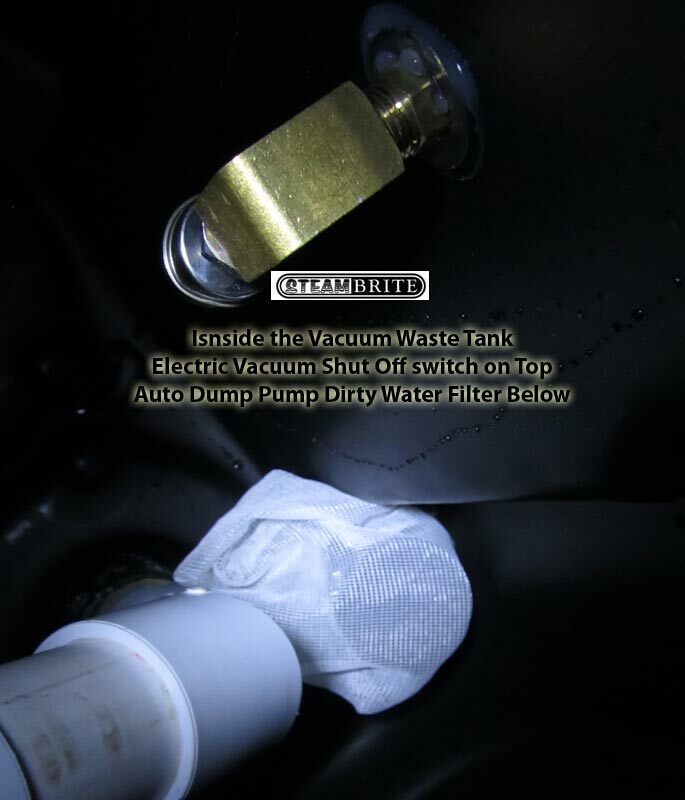 Superior performance – This versatile powerhouse packs a punch with a 1000 PSI Triplex adjustable pump, as well as two ultra-high performance, 3-stage vacuums that maximize dirty water recovery while minimizing dry times. The LTD12 offers unmatched performance and reliability to get the job done right. 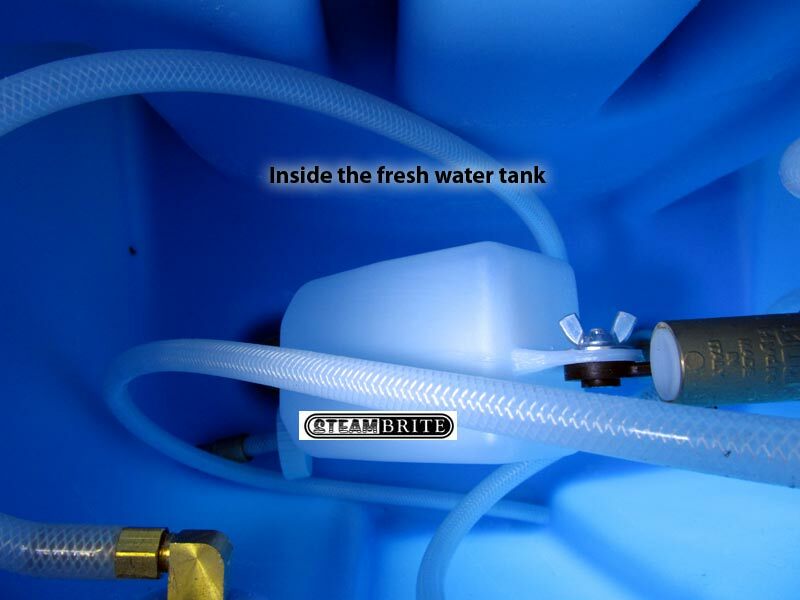 User-friendly features – Including an auto-fill and auto pump-out, dual external vacuum ports, waist-high switch plate and regulator, waist-high prime valve with an industry-first recovery tank rinse hose, and a solution tank drain. 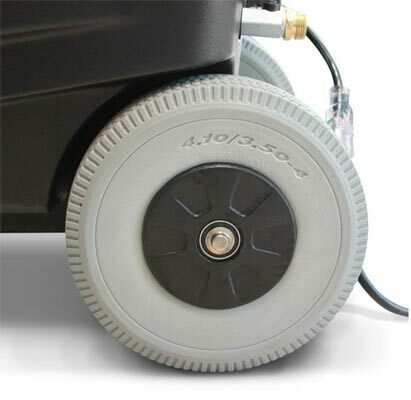 Durability – Sleek new body design made from roto-molded polyethylene, 10” foam-filled, semi-pneumatic wheels and 4” locking casters for safe and easy transport. Customer Service – Mytee® always offers a warranty and national network of service centers. Demo / refurbished /blemished means: might have blemish, scratch, rust, or dent, used at a trade show, tested in the showroom by a customer, last years model, return by shipping company (with or without damage), returned by customer, used by factory for R&D work, or just an out of box just sitting on the shelf special. Limited stock so if you purchase it and we cannot fill the order because another customer beat you to the bargain, your money will be returned. Please do not call to see if it is still available as if the web page is up and viewable, it is available this second. If you delayed and asked if it available so you let some other customer place the order ahead of you. All sales are final. This machine: Condition: "A+ perfect!" 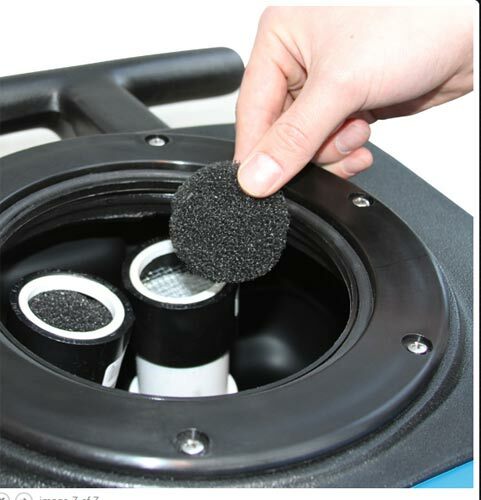 *Our refurbished equipment goes through the same type of testing as all of our products do that are ready for purchase. The unit is in perfect working condition when it leaves our facility and includes the same warranty as a new machine (except labor). 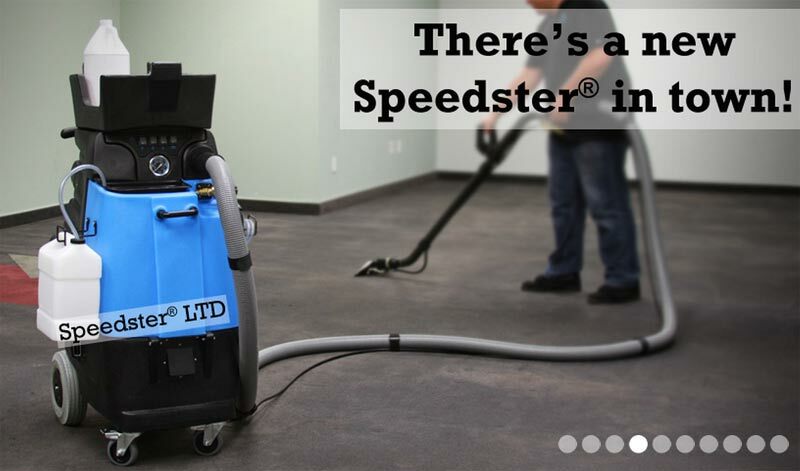 The new Speedster® LTD line of extractors will take your cleaning capabilities to the next level with the combination of power, versatility and efficiency. Available in both heated and cold water models, the Speedster® LTD will change the way that you look at portable extractors! Speed 4.5 hours with IICRC Certified Master Cleaner and Master Restoration Tech. Optional: add 2 more year of parts, labor, ON-Site Service, Shipping. We say OR because the factory has toggled back and forth between both options. 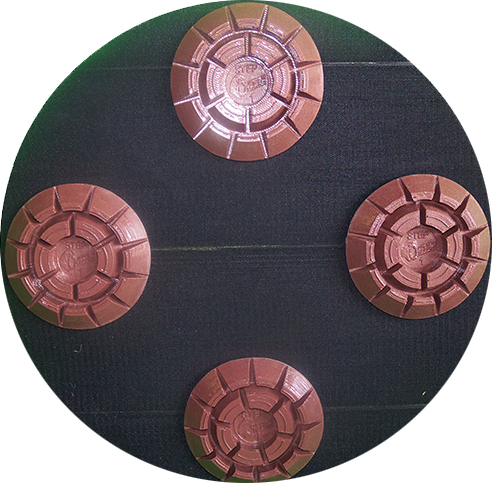 you achieve maximum efficiency, minimal dry times, and optimal cleaning performance. Question: What am I going to see in difference between the Mytee LTD5 VS the Mytee LTD3? 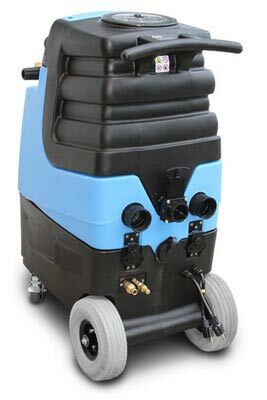 Answer: The Mytee LTD5 does not have a heater in it but does use larger 3 stage vacuum motors. While both the LTD extractors use 3 stage vacuum motors, the LTD5 vacuum motor are conical shaped on the bottom, pull more electricity and do a better job gulping the air which in turns means drier carpets. Advantage would come with using a power wand, like the Mytee T-Rex because with the larger 15" wide cleaning path the extra vacuum can be a real plus. The advantage of the LTD3 is the heater during us of lower flow applications. Example mattress cleaning, upholstery cleaning, auto detail cleaning, or even using a standard two jet wand. The heater will raise the temperature more than 18 degrees and will double the cleaning efficiency. When choosing between the two, you can also consider a the best of both worlds by purchasing the LTD5 and add a separate heater on a third power cord with the purchase of an external heater. 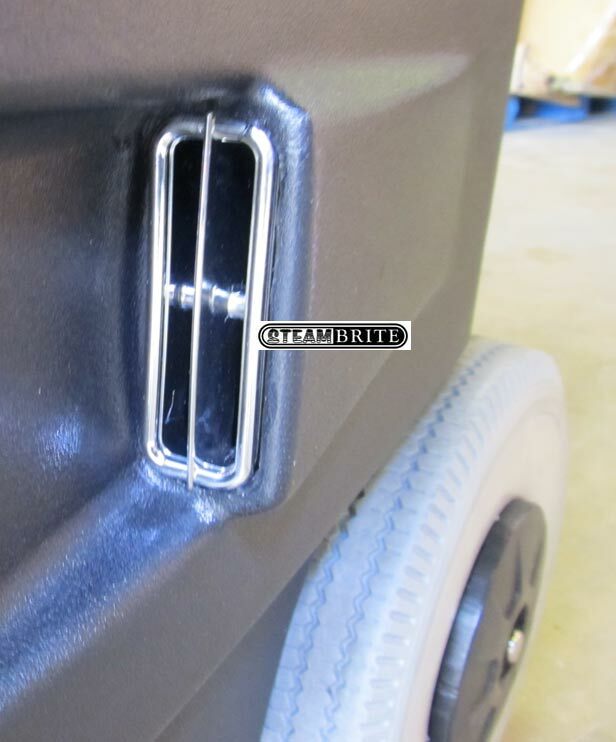 By removing the heater from under the hood the machine is lighter and easier to lift in and out of the service truck. By adding an external heater, you will double your cleaning performance without having to sacrifice smaller vacuum motors. Question: What do most cleaners purchase? LTD3 or LTD5? Answer: LTD3 outsells the LTD5 because the heater is included. Question: What is the biggest difference between the Mytee M12 and the Mytee LTD12? 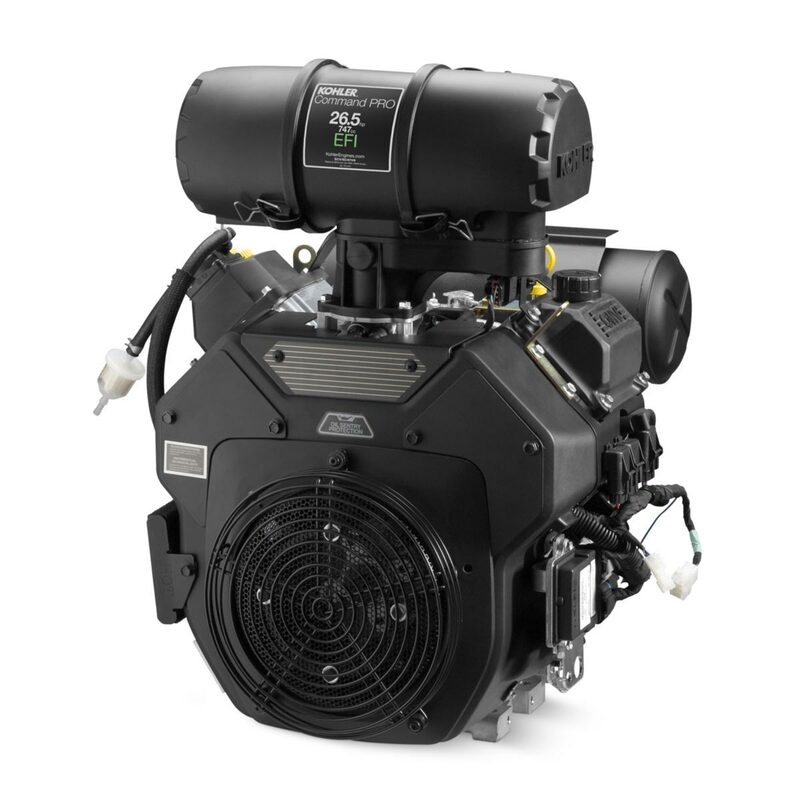 Answer: Mytee LTD12 uses larger vacuum 3 stage 20 amp vacuum system (instead of 2 stage- 15 amp vacuum system in M12) motors but removed the smaller 200 psi Aquatec pump and pump heater. Since the LTD12 has adjustable water pressure you can still turn the pump pressure down to 250 psi for upholstery cleaning. 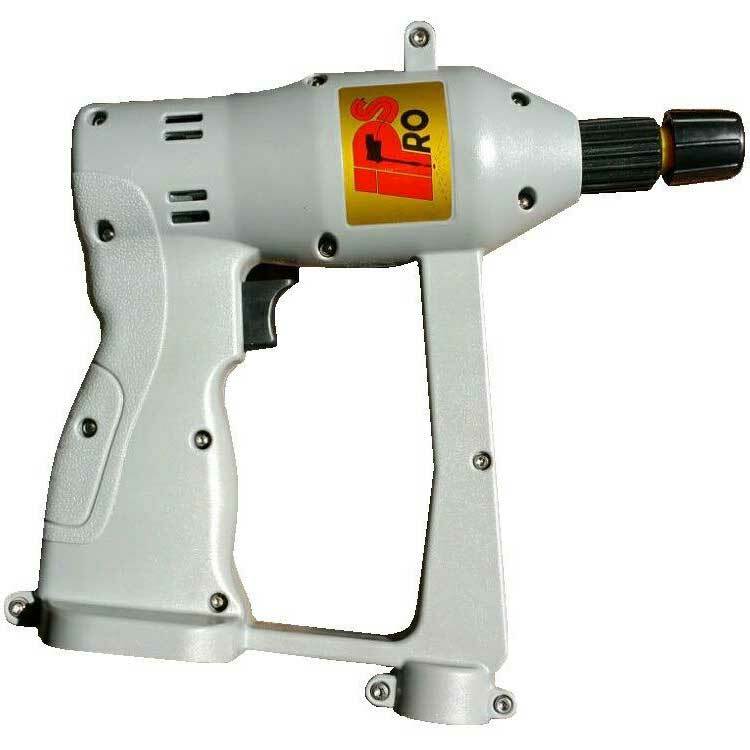 Please use 'Internal Spray' or other 'bi-directional' truckmount grade upholstery cleaning tools/wands with this machine. Traditional 'open spray' and 'closed spray' tools would not be recommended. There is no heater in the LTD12 machine but on the heated Mytee M12 only work at 200 psi. Since most people prefer 500 psi for carpet cleaning, both the M12 and the LTD12 are cold (non heated) machines at this pressure. Both machines use building supplied hot tap water to clean carpets at 500 psi. 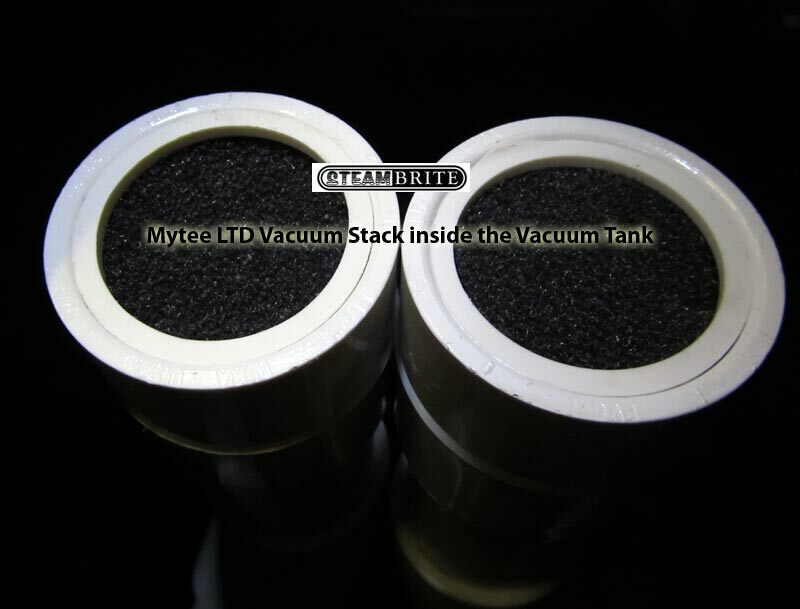 Mytee M12 is 15 gallon tank machine while the Mytee LTD12 is a 12 tank system. With auto fill and auto dump, the tank size really does not matter. 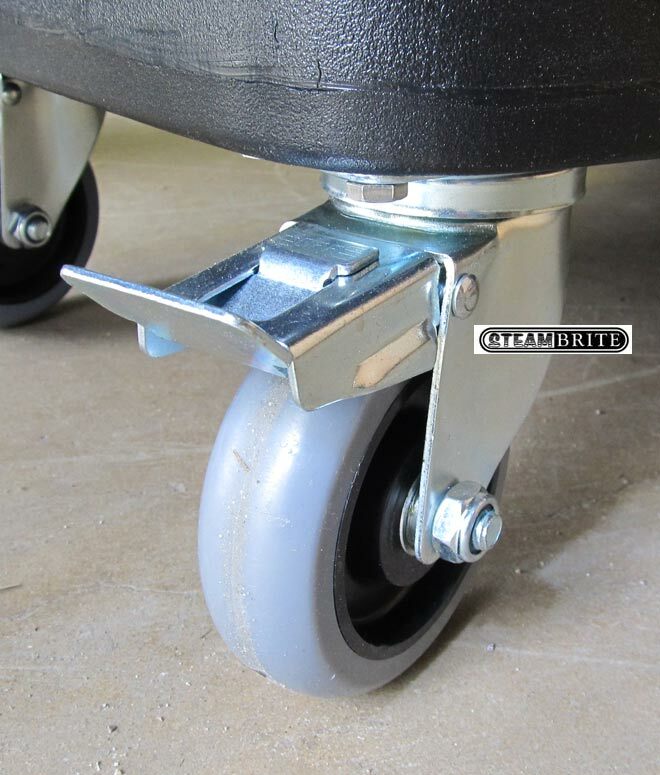 The Mytee M12 uses 12 and 5" wheels, while the LTD12 uses 10 and 4" wheels. Both machines are too heavy to lift by yourself and would require team lifting or using a ramp for loading and unloading. 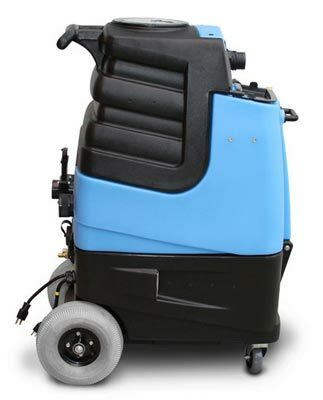 In summary the LTD12 would make a better tile and carpet cleaning machine over the M12 but the M12 makes a better heated upholstery cleaning and auto detail machine than the LTD12. They both can pressure wash cars so you need to figure out what services you are going to perform mostly. 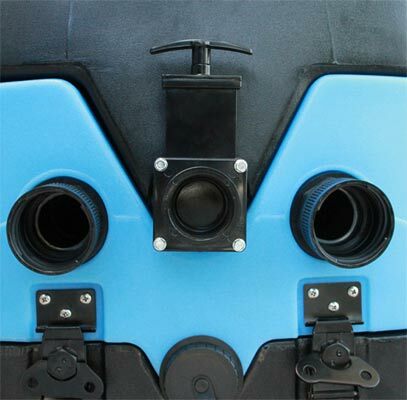 What are the best features to look for in a portable tile and carpet cleaning machine? 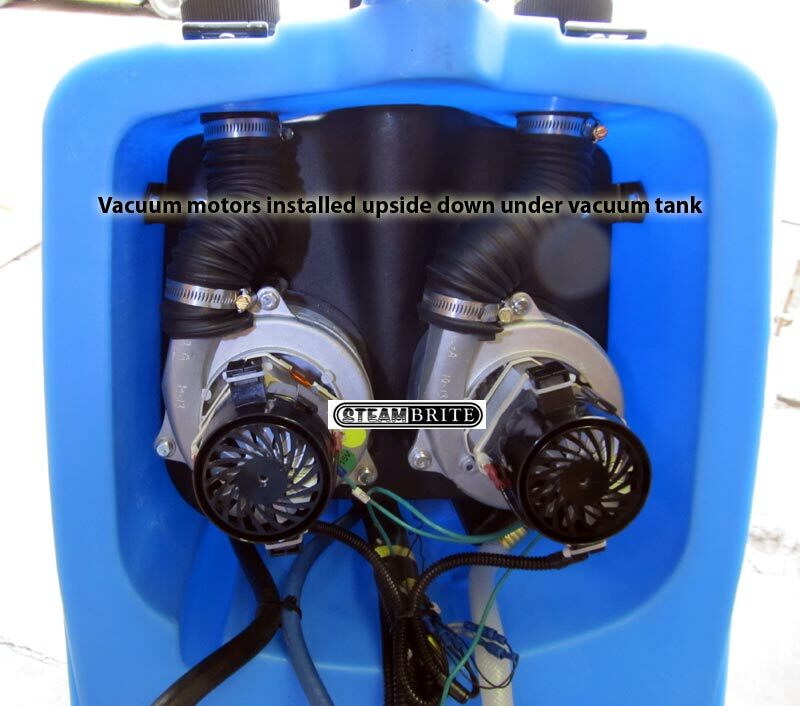 Steambrite's Used Items - -Mytee LTD12G-R Refurbished Speedster Tile and Carpet Cleaning Machine 12gal 1200psi Dual 3 Stage Vacs Auto Fill Auto Dump Green Serial REFB08170209 [LTD12G-R] is . 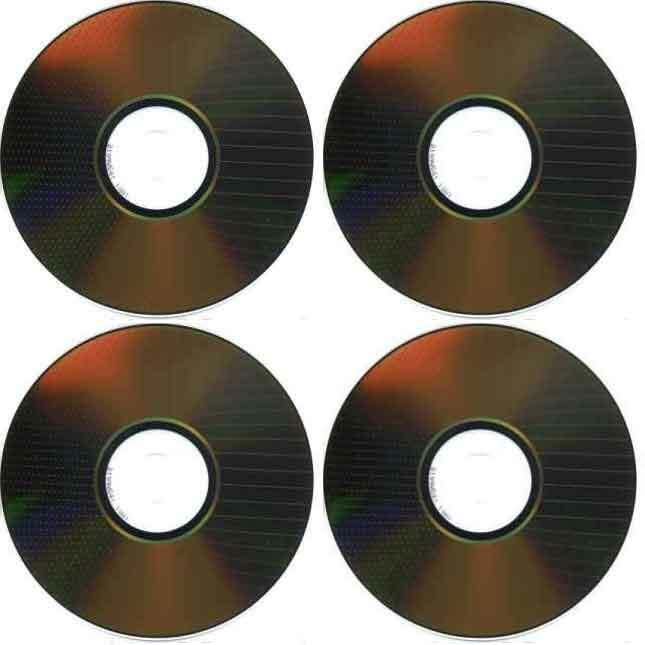 This product was added to our store on Wednesday 07 February, 2018. 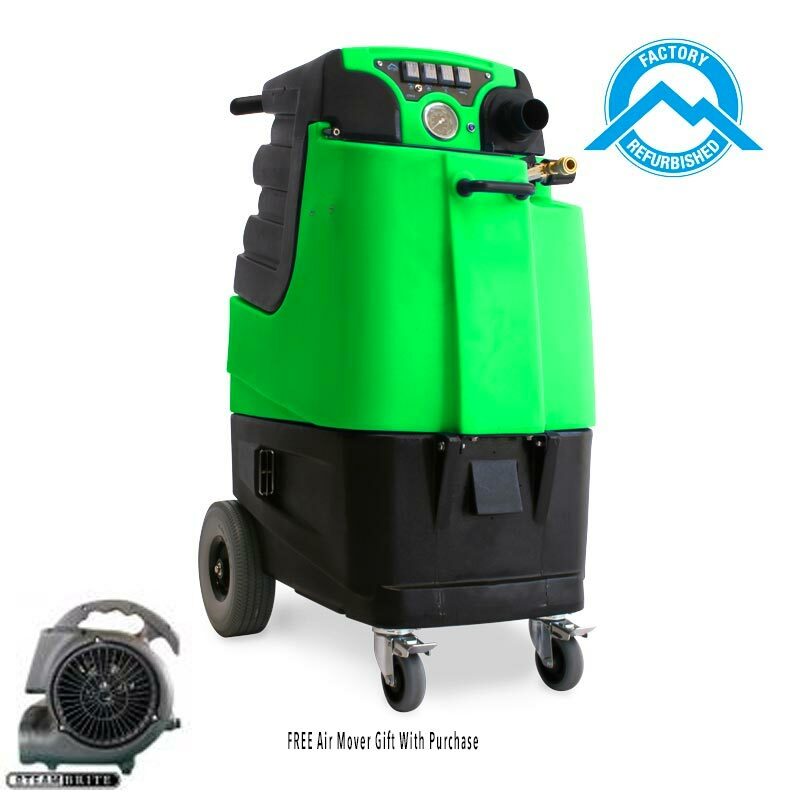 Steambrite will ship the -Mytee LTD12G-R Refurbished Speedster Tile and Carpet Cleaning Machine 12gal 1200psi Dual 3 Stage Vacs Auto Fill Auto Dump Green Serial REFB08170209 [LTD12G-R] by either Fedex or Freight Quote, and are normally shipped within 1-10 working days. Please remember it takes 6-8 working days for you to receive your order after shipment, and ground shipping times are not guaranteed. Next day and two day service are available. Click here for our full shipping policy. Specifications subject to change without notice. Steambrite's Used Items - -Mytee LTD12G-R Refurbished Speedster Tile and Carpet Cleaning Machine 12gal 1200psi Dual 3 Stage Vacs Auto Fill Auto Dump Green Serial REFB08170209 [LTD12G-R].